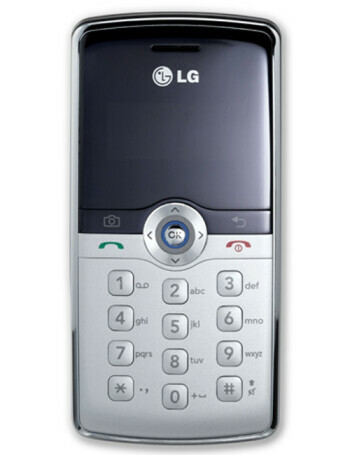 LG KT615 is an addition to the Symbian S60 smartphones, characterized by its form-factor. 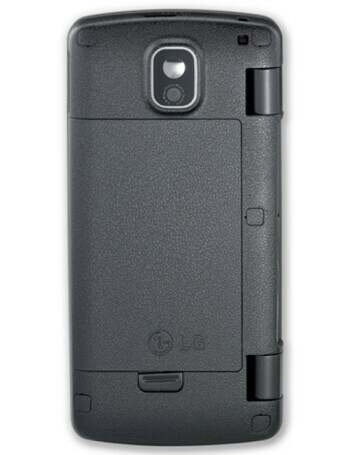 On the front it has small display and numeric keys but opens from the side (it it clamshell) for full QWERTY and 2.4” landscape QVGA. 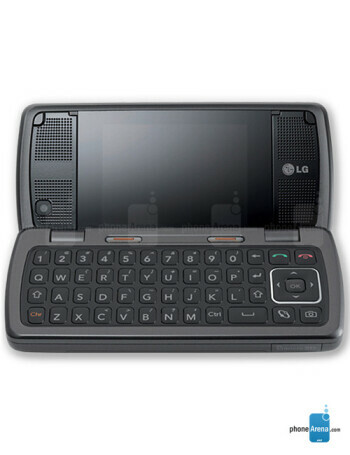 While the specs are nothing too great, the decent internal display, the option to be used even when closed and the nice full keyboard with separate rows for the numbers turn it into a very nice messaging smartphone on a budget.